Welcome back to our fourth article. This time we will focus on making technology accessible to everyone! It’s important to focus on the recent messages from Apple® conveyed in their iPad Pro product movie, and statements made by CEO Tim Cook in his keynote presentation on October 27, 2016 in Cupertino, CA. Apple’s message pairs well to our last blog article posted on October 12th which focused on tablet user experience and understanding the physical needs for all people. After hearing Tim’s words and viewing the iPad Pro video posted on their website, we couldn’t agree more. Technology should not be limited to people with perfect sight, speech, hearing, dexterity or excellent general health. It was May 2010 when I developed the first contour drawings of a tablet accessory that would enable a user like myself to comfortably hold, share, stand and transport the device in a single hand. Even though I represented the average tablet user in good health, I wondered how this product could also benefit people like my niece who has autism spectrum disorder. Soon after Apple® released the first iPad on April 3, 2010, app designers began working on solutions to improve learning and communication for autistic people. All people have posture and dexterity challenges, even in perfect health. 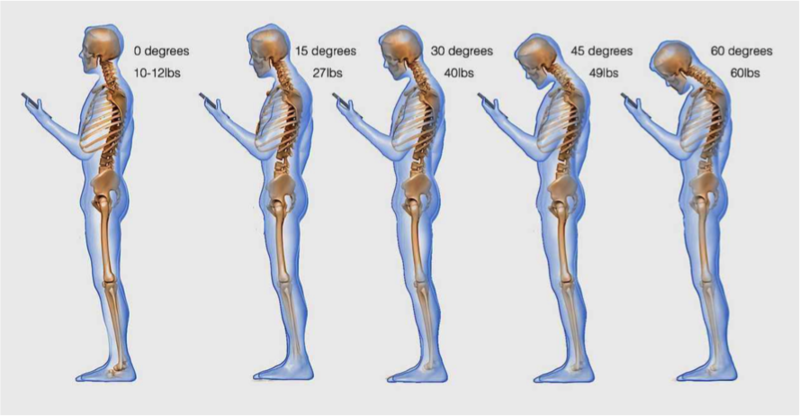 If this weren’t the case, there would be no such thing as text-neck, back pain, sore wrists or even dropped tablets. You see, assistive technology should be a term used for everyone. For example, this diagram is borrowed in reference to an article that was written and published two years ago by Lindsey Bever of the Washington Post. It can be said that there is a thin line when looking at user health and physical needs over the changing course of one’s life. We can imagine a life cycle scenario of a healthy young man born in 1965, who lived his youthful years unchallenged physically until he enlisted in the Army, served in a war and lost an arm at the age of 42 in 2007. Being an amputee shouldn’t impair his desire and ability to share or communicate with a tablet. Or a healthy girl born in 1957 who now suffers from Rheumatoid Arthritis (RA) at the age of 59 today. Her rightful need to discover and create should be achieved with a greater level of comfort. We all have lives to live and the common need to share, communicate and express ourselves. And who we are as tablet users, should be without limits. 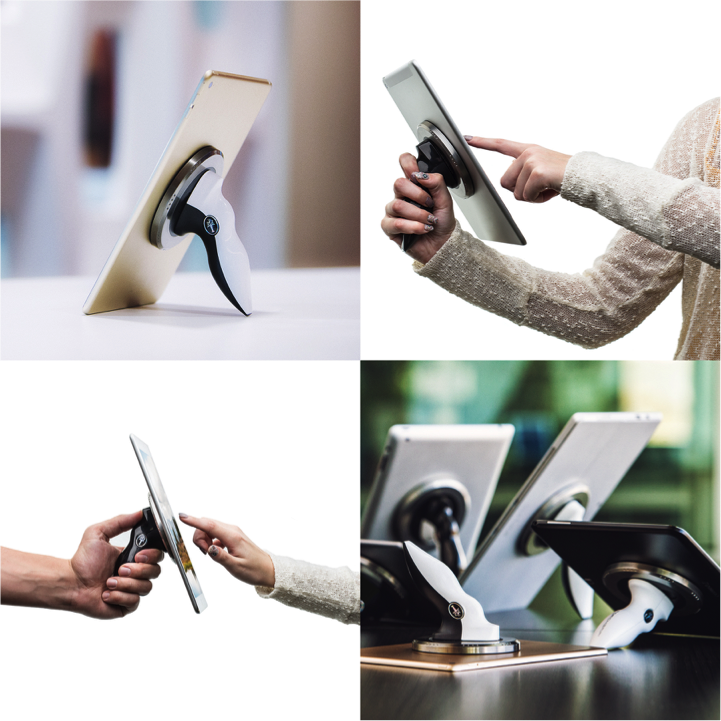 The accessory product solution named TORCHGRIP® will enhance the way you stand, hold, share and get creative with your tablet. You can see it and learn more by visiting www.torchgrip.com, Facebook, Instagram & YouTube.